If you are like many brides, you have looked forward to choosing the perfect wedding dress since you were a little girl. Yet, jitters fill you now that the time has actually arrived. Choosing the right bridal boutique is the first essential step to picking the perfect wedding dress. 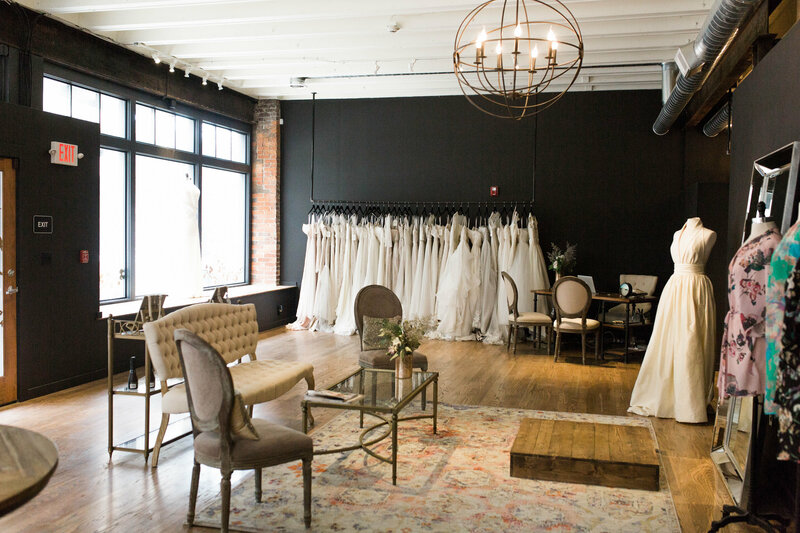 Learn how knowing your style, interacting with the sales staff and knowing the wedding boutique’s policies help you arrive at a perfect decision. Wedding dresses come in a variety of styles. Therefore, a great place to start is to decide what style fits your body type and personality the best. If you want a long dress fitting tight on the top, then consider a ball gown style. Alternatively, consider an A-line dress makes you look taller on your wedding day while it is easy to create an hourglass shape with a mermaid dress. After deciding on a style, start shopping wedding dress designers like Alyssa Kristin, Anna Campbell, Atelier Pronovias, Daalama, Emmaline Bridal and others. Finding a shop carrying your favorite styles and designers is a great way to start wedding dress shopping. Some people go into the bridal dress shopping business because they want to make money while others open bridal shops because they honestly want to help brides find the perfect dress. You want to work with professionals who have a passion for helping brides. Find bridal shops near you and call them. Ask them some questions and see how you are treated. Choose bridal gown stores passionate about helping you choose the wedding dress that best meets your needs. It is no fun to go bridal shopping if the shop does not have dresses in your size for you to try on. If you fall in love with a particular dress, then see if the shop has the dress in style or can order it in for you to try. Professional bridal shops can usually get any dress in within days.